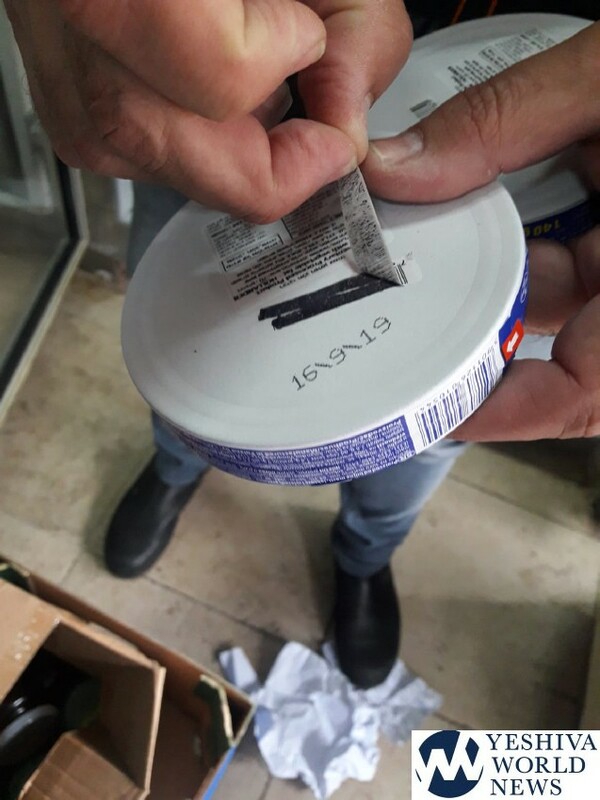 The Israel Police, in cooperation with the Tax Authority and the Ministry of Health, uncovered a company in the Haifa area that falsified and marketed expired dairy products. The owner of the company was arrested. The company is accused of “recycling” expired milk products, forging expiration dates and then selling their goods to shopping centers in the northern district. Police together with the enforcement authorities of the Ministry of Health and the Tax Authority, entered the dairy company and detained five suspects for questioning (dairy owners and workers). They seized relevant evidence, including the products marketed and a printing machine. 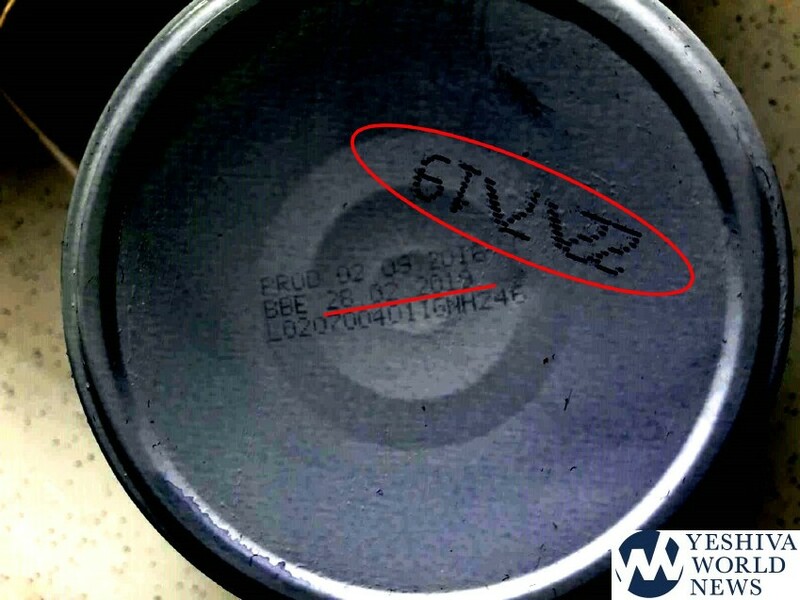 They are suspected of printing ‘amended’ expiration dates. Law enforcement agents also seized a truck loaded with suspicious goods which was suspected of being distributed among the various food outlets. 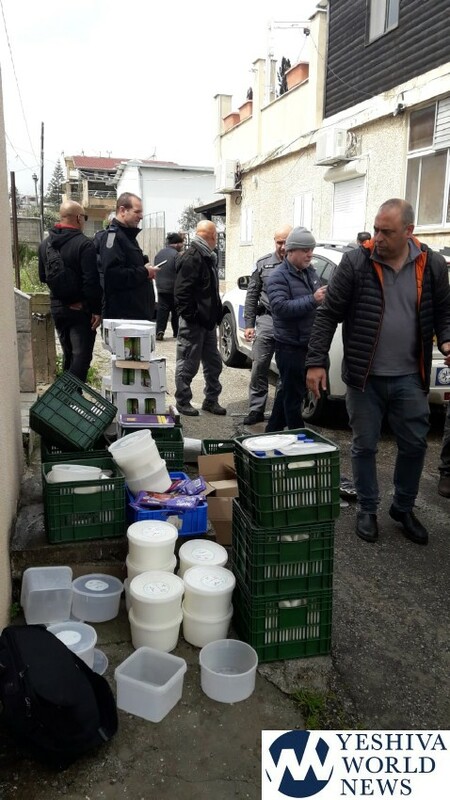 Representatives of the various units operating on the scene seized and confiscated tens of thousands of products suspected of being unsuitable for consumption which will all be destroyed.